We make certain that the offered array of products is sternly packed and delivered safely to the customers' stated address and that too in the committed time span. With the assistance of our safe and automatic warehousing system, we are able to store an entire lot of products in a secured manner. The entire lot is cross-checked on a regular basis for ensuring complete safety of the products. 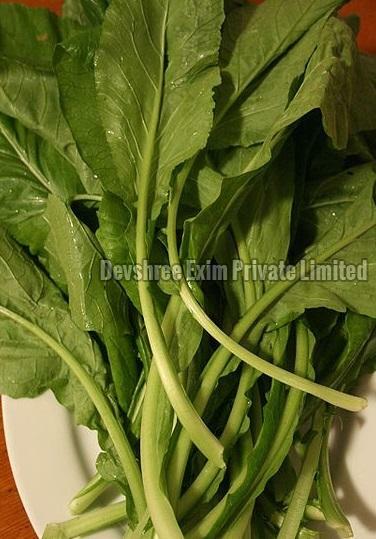 Fresh Green Mustard is available in a safe and hygienic moisture-proof packaging of 5kg, 10kg, 12kg etc.